Have you always dreamt of visiting the Caribbean? If so, now is your chance to do so. 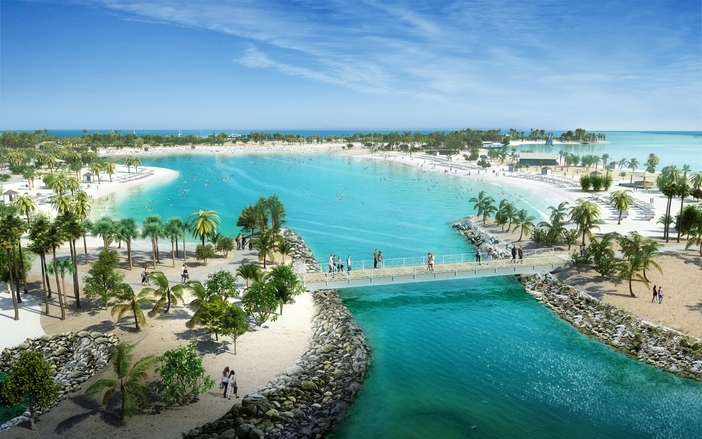 Starting November 9, 2019, cruise guests can visit the Ocean Cay MSC Marine Reserve – MSC Cruises’ answer to enjoying an unforgettable Caribbean holiday. This natural paradise features pristine water views and imparts a beauty that cannot be found anywhere else in the world. During the cruise journey, guests can enjoy white, sandy beaches in seven distinct locations – each with its own personality and nature. If you want to relax on a Caribbean holiday, this is the way to do it. 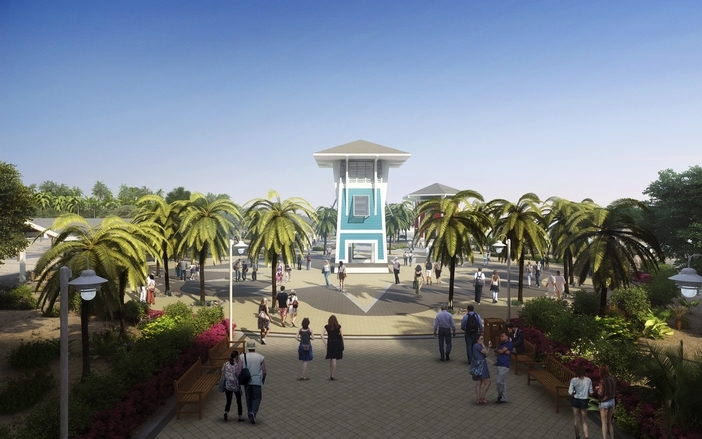 Guests will have access to sun beds and some of the shorelines will display cabanas for rent. Passengers can also swim in the Great Lagoon, which is an ideal venue for swimming and water sports. Indeed, the Ocean Cay MSC Marine Reserve will give you plenty of reasons to relax or partake in water-related activities. For example, the Great Bimini Beach, at the location, is the largest beach on the isle, and, therefore, is the best place to engage in snorkeling, skiing, diving, or swimming. Explore the surrounding waters by participating in kayak tours, paddle boarding, or snorkeling. If you are traveling with your family, you can sign up for activities in the Family Explorer Club. Are you seeking a more intimate experience? If so, Ocean Cay MSC Marine Reserve guests can rent an adjacent and smaller island close by. This rental includes the use of a private boat that will take you to your tropical destination. Sun beds, loungers, a marquee, and food and drinks are all included in the package. What would you like to do on a Caribbean dream holiday? You can answer easily when you survey the amenities surrounding Ocean Cay. See what you are missing for yourself by booking an MSC cruise holiday.